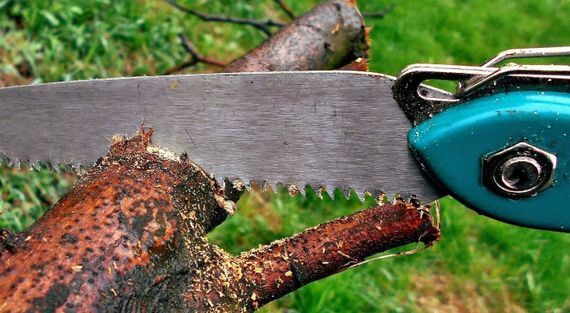 We’re a fully qualified team of tree surgeons that have full public liability insurance. No matter your garden maintenance needs, our highly skilled team are ready to assist you by providing handy services. Whether your hedge needs trimming or you have a stump that needs removing, we have your needs covered.